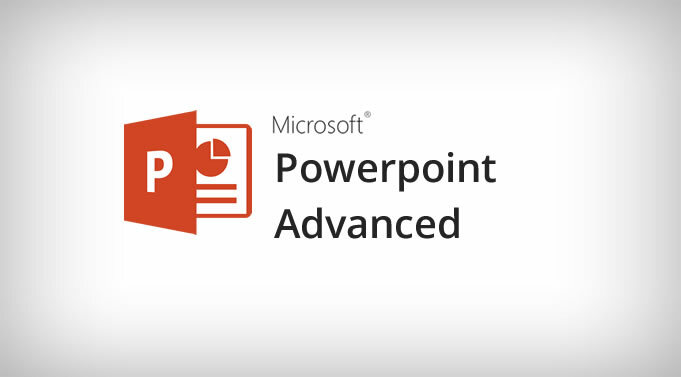 Microsoft Powerpoint Advanced Training Course. Experienced PowerPoint users who need to produce large or numerous presentations in an effective manner and want to add pizazz to their delivery. Previous experience of PowerPoint is required. Participants should be familiar with the features presented in our Microsoft PowerPoint Introduction Course.